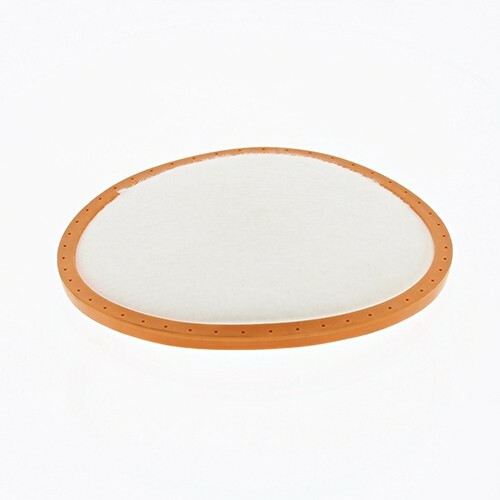 A replacement Pre-Motor filter for your Vax vacuum cleaner. Clean or replace filters regularly to maintain optimum performance. Suitable for Power 7 and V-2400C cylinder models, and Mach Air Force uprights. 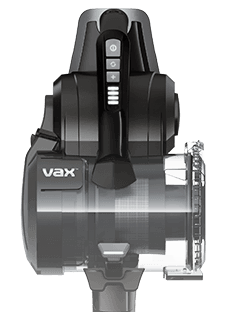 Payment Plan of 4 x monthly instalments of £1.25 applies to Vax Pre-motor filter only, additional items to be paid in full at checkout.